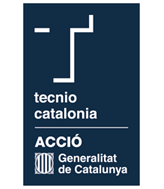 The CD6 is a technological innovation centre located at the Campus of the UPC in Terrassa, which operates in the field of Optical Engineering. The activity of CD6 is aimed at creating value through innovation. Applied research developed by CD6 is defined in order the new knowledge generated, reaches the market as new products or new processes. 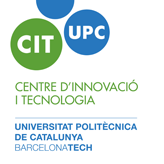 On this site you will find updated information about the center, about the research and innovation and about the scientific and technological results achieved by members of CD6.